Why study Medicine in Croatia? There are many good reasons to study medicine in Croatia. First of all, it is a country which has a lot to offer, not only regarding its culture but also with its wonderful landscapes. Its turquoise blue sea along the whole coast, beautiful lakes on its hinterlands, small streets in the old towns, picturesque squares and amphitheaters from the Roman period, warm climate, walks through green areas and cultural heritage make Croatia a special country. The country has a very good infrastructure and for many it is a dream studying there. Studying in Croatia means, on the one hand, living in a fantastic and beautiful country and knowing an exciting culture; on the other hand, it also means obtaining a high quality study certificate. Not only Croatia itself and its culture are valuable, but the national education system is also really good. 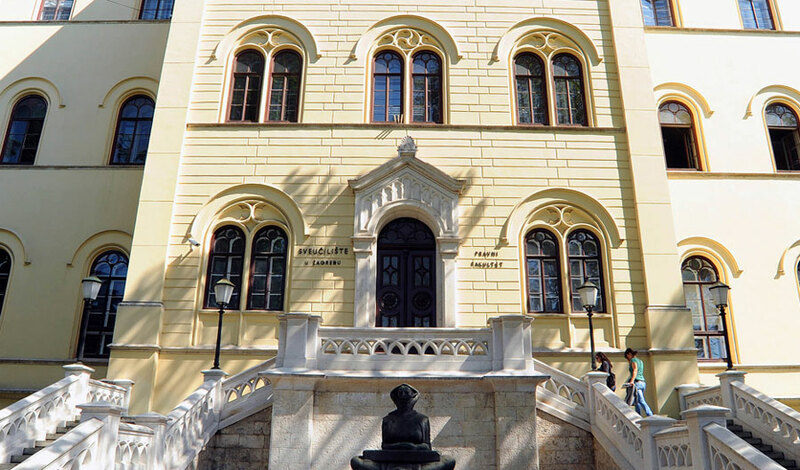 The University of Zagreb is one of the most renowned universities in southwestern Europe. It holds a long tradition, also with regard to international students. The country is very safe and quiet, and its people are really kind, so they will make your life there even more comfortable. Croatia is definitely one of the best decisions when you are considering studying Medicine abroad.